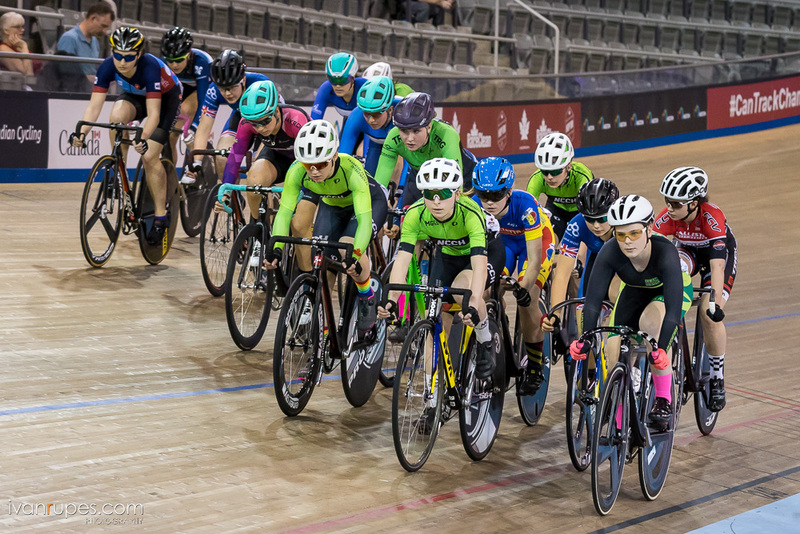 The best young track riders and para cyclists in Canada will converge on the Mattamy National Cycling Centre in Milton, Ontario, this weekend for the 2019 Canadian Track Championships for Under-17, Junior and Para-cycling. Registration closes today, and has already surpassed last year's record number of entries. Over 100 athletes from five provinces across Canada will participate in the three day event, which begins on Friday afternoon and continues through to Sunday. 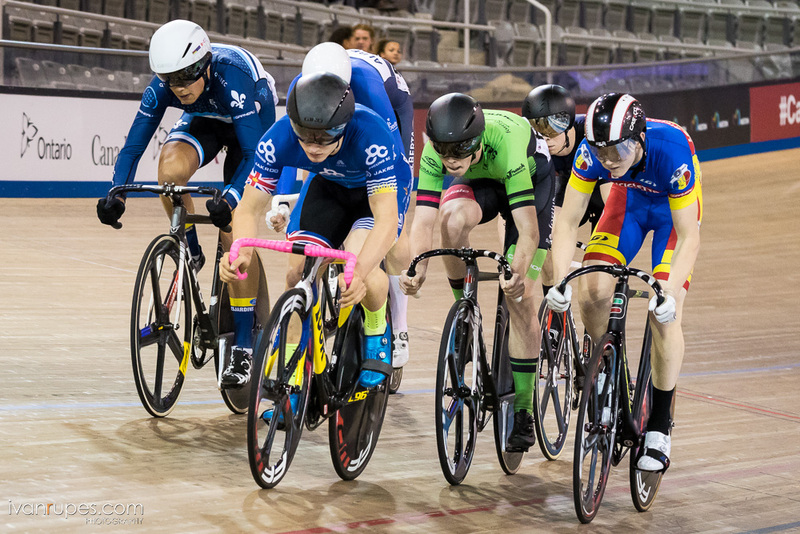 Under-17 and Junior (Under-19) women and men will compete in the Individual Pursuit, Keirin, Scratch Race, Sprint, Points Race, Elimination Race, 500/1000 metre time trials, Madison (Junior only), plus the Team Pursuit and Team Sprint. Para-cyclists will compete across multiple categories for women and men in the Individual Pursuit, plus the 1000 metre and 500 metre time trial. 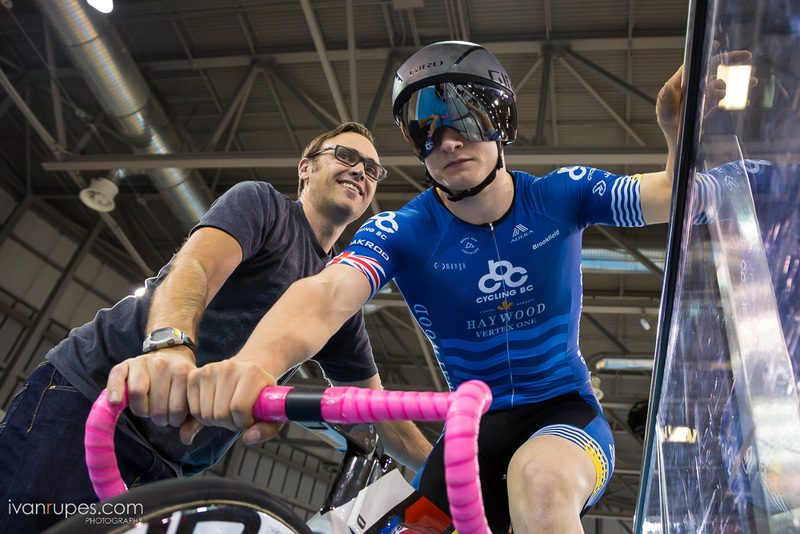 In addition to winning the prestigious maple leaf jersey of national champion, the Championships will serve as part of the selection process for the team that will represent Canada at the Junior Track World Championships later in the year. Mathieu Boucher, Head of Development and Operations at Cycling Canada, stated "Every year, this group of talented athletes deliver amazing performances during these Championships. It's exciting to see the depth and the quality of the riders coming through our provincial systems. The presence of our Para athletes is another guarantee of great performances this weekend, since Canada is one of the strongest para-cycling nations in the world."